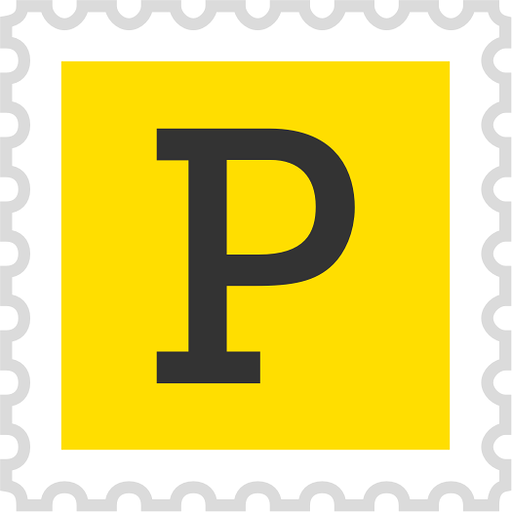 Postmark is a paid service that makes it easy to send time-sensitive application email to your customers. This app works with an active Postmark account, and can currently do the following:(1) Send Bounce notification messages from Postmark to a Slack channel of your choice. The notification also provides a direct link to the Message Details page so that you can investigate further. (2) Get information about Postmark systems through the "/postmark" slash command. Postmark Bot will be able to post to specific channels in Slack. Postmark Bot will be able to send messages to your workspace.